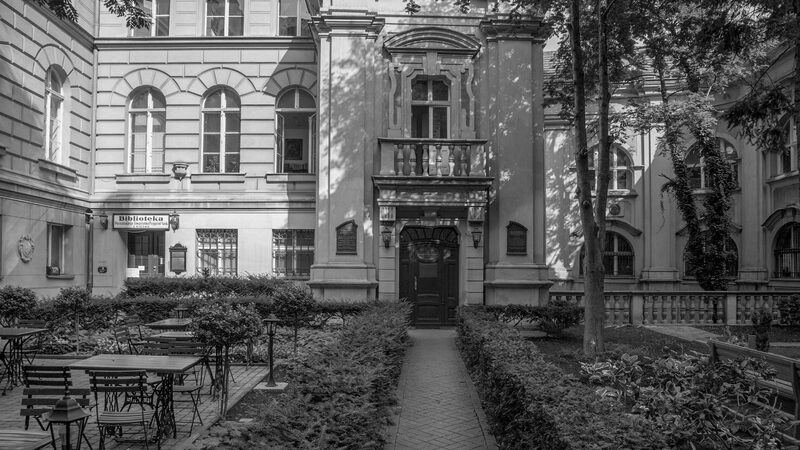 For more than 160 years, the members and supporters of The Poznań Society for the Advancement of Arts and Sciences – the oldest and the biggest corporation gathering academics of Poznań – included many prominent nestors of the Polish education, pioneers of their respective disciplines. Their works, however, are far too often analysed only through the prism of research conducted in their specific time, omitting the possibility to look how they influenced modern science and following research projects. This gives birth to the idea of ‘unbronzing’ of the well known academic figures and creative discussion of their works. The essence of the project is the organization of three national academic conferences, accompanied by thematic exhibitions centered around prof. Wojciech Jastrzębowski, prof. Józef Kostrzewski and prof. Edward Taylor – individuals well known in the academic world, having their own monuments in Poznań and other Polish cities, as well as streets named after them. The main goal of the proposed series of events is to present selected research problems, grouped under general titles ‘Human and…’, in an easily digestible, multidisciplinary form. This general grouping will attract the interest of not only researchers from the specific discipline, but also postgraduates, students and ‘friends of sciences’ – people not teaching professionally. The conferences should become a plane for the exchange of thoughts between the representatives of the same field working in different universities, thus their integration, but also the exchange of experiences among researchers from many different disciplines. Nowadays specialisation develops quickly, and creating a place to exchange experiences and try to work out the collective position as regards upcoming educational challenges will certainly positively impact the country’s economy and social development. The broad approach to the topics of the conferences creates a possibility for popular-scientific discussion of modern world’s problems and is a chance for attracting the attention of not only theoreticians, but also practitioners of different fields. Moreover, every conference will be accompanied by the exhibition of publications and documents from the collections of the PTPN library, devoted to the academics of merit for Poznań and their respective scientific fields. The emphasis put on the significance of the researchers connected with Poznań and the Poznań Society of Friends of Sciences, and their works, is important also in regards to the upcoming 100th anniversary of the outbreak of the Greater Poland Uprising. The project aims to cultivate the memory of merited academics in a modern way – combining academic discussions with reminders aimed at popularising their accomplishments – through prelections and exhibitions organized in the PTPN building. In the future, there is a plan to issue a publication containing presentations and discussions presented throughout the events.